Discover the many facets of the soul of Trieste with an interesting walking guided tour! Trieste, historically astride of the Latin, Slav and German worlds, has been able to tap the richness of the meeting of peoples, standing out as the most diverse of Italian towns. 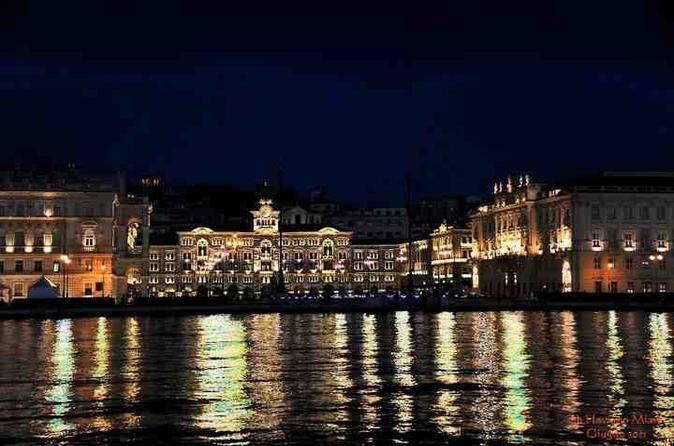 Trieste’s main bright period is closely linked to the Austrian empire. Under Charles VI, it became the kingdom’s Port of the Adriatic Sea and the main hub for maritime exchanges between Orient and Mittel-Europe, attracting immigrants from around the world. Trieste’s cosmopolitan, inter-cultural and inter-religious nature continued throughout the 19th century, when it the city has enjoyed the greatest period of economic fortune and cultural growth and thanks to its climate of tolerance and freedom. Private walking Guided walking tour - 3 h.
This large group walking tour of Trieste is an interesting way to get introduced to Jewish heritage in the city. The culture of the Jewish community of Trieste goes back to the 13th century and during the 19th century that the first navigation and insurance companies developed such as Lloyd Adriatico and the Generali which were both founded by members of the Jewish middle class. Called the “small Vienna by the sea,” the presence of the Habsburg in Trieste left many tangible signs, not only in historic buildings, but also in the same city structure and mentality of the people. 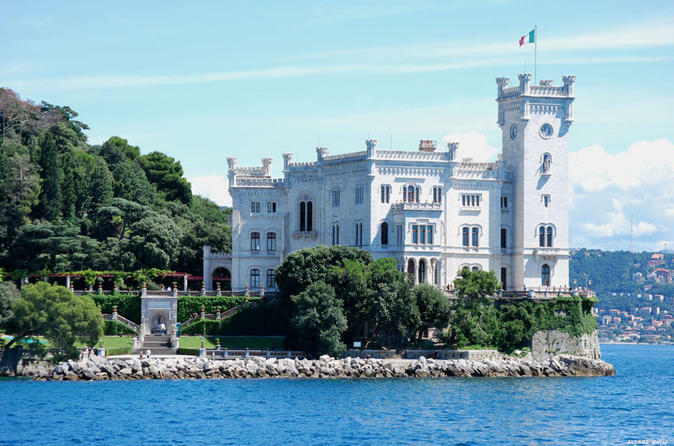 This 3-hour tour will take you on a walk through the city center and taken to see Miramare Castle. Trieste, in the 19th century, was the most important and prosperous port of the Habsburg Monarchy and has been the fourth largest city of the Austro-Hungarian Empire after Vienna, Budapest and Prague. 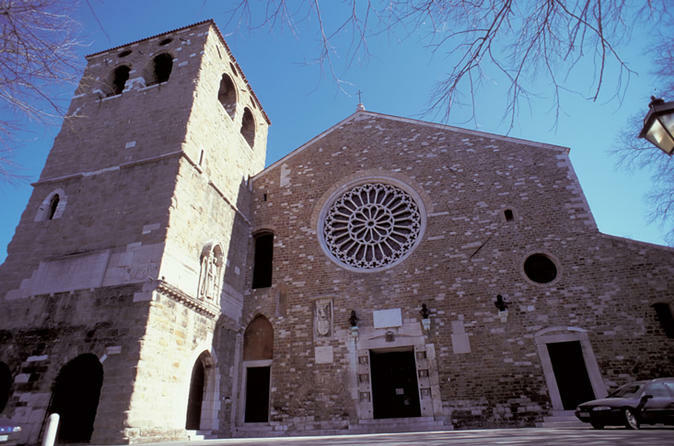 Discover the Jewish Trieste in an interesting 3-hour walking tour of the local community. The culture of the Jewish community of Trieste goes back to the 13th century and during the 19th century that the first navigation and insurance companies developed such as Lloyd Adriatico and the Generali which were both founded by members of the Jewish middle class. See the Jewish Museum on this excellent tour by foot.